GLOBAL workspace company WeWork announced its official entry into Malaysia with its first location in Equatorial Plaza, Kuala Lumpur to open in early 2019. WeWork’s foray into Kuala Lumpur comes on the heels of its first year of operations in Southeast Asia. To date, the company has expanded to 16 locations across cities such as Singapore, Ho Chi Minh, Manila, Jakarta and Bangkok. The new location will be situated in the heart of Kuala Lumpur’s Golden Triangle. Slated to be one of its largest workspaces in Southeast Asia, WeWork’s Equatorial Plaza space will occupy five floors and have the capacity to accommodate 1,900 WeWork members. WeWork Equatorial Plaza is said to provide companies with a full suite of amenities including common areas, phone booths community bars and breakout areas. WeWork said it has already received a lot of local inquiries for its space from both startups and enterprises. According to WeWork, the price for a hot desk is RM950 a month while a dedicated desk will cost RM1,150 a month. Finally for private offices, depending on the size of the office, prices start from RM1,200 per a month. 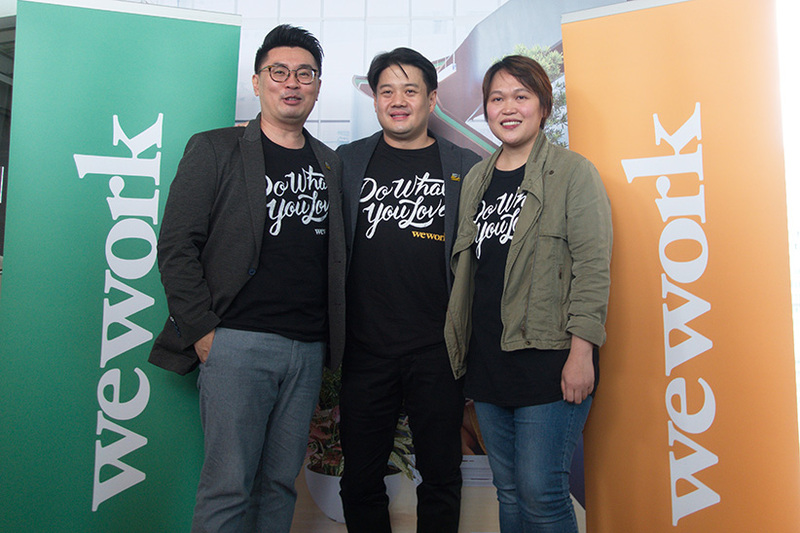 WeWork Southeast Asia managing director Turochas “T” Fuad said WeWork’s entry into Malaysia is part of the New York-based company’s commitment to expand its footprint into Southeast Asia. “We hope that the new space will help redefine the conventional norm of an office environment and further accelerate the future of work in Malaysia,” he said. He added that the region boasts the largest millennial workforce in the world, making it a thriving environment to be in. According to Turochas, Malaysian entrepreneur Douglas Cheng’s Daman Land will act as WeWork’s local partner in Malaysia and will handle the operations and expansion of WeWork around Malaysia. Despite being a global company, Turochas said WeWork is a big believer in local execution, hence the partnership with Daman Land. “Underpinned by Malaysia’s thriving enterprise, startup and small medium enterprise (SME) ecosystem, we are excited to chart Malaysia’s next phase of growth together with WeWork,” said Cheng who acts as a director at Daman Land. Apart from Equatorial Plaza, WeWork said it is exploring two locations in Damansara Heights and Bangsar. 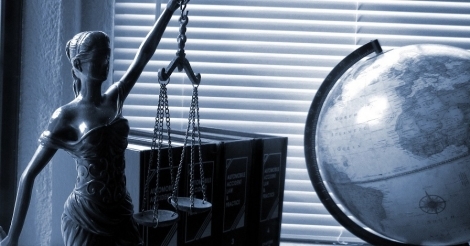 The company said it has also set its sights outside of Klang Valley on Tier 2 cities, but, declined to elaborate further.